Dr. Jerome Cha is the only accredited cosmetic dentist in Oklahoma. 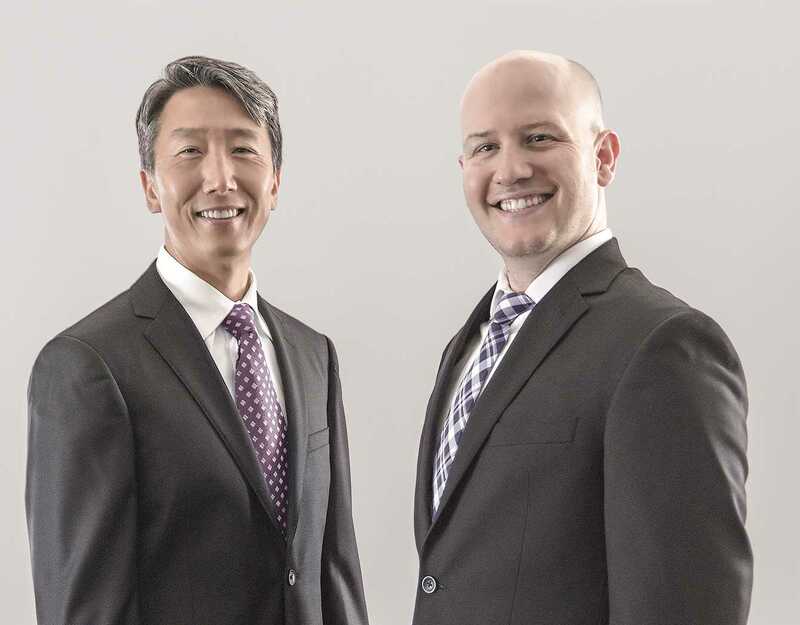 Besides being the only accredited cosmetic dentist in Oklahoma, Dr. Cha is one of a very small number of dentists to have received the Pierre Fauchard Award for excellence in the science and medicine of dentistry. In addition, he is a Fellow in the International Congress of Oral Implantologists and has completed both the surgical and prosthetics residencies at the Misch International Implant Institute. Originally from Oklahoma, Dr. Gaches received his DDS degree from the University of Southern California. While in Los Angeles, he volunteered in the treatment of the needy and homeless on “Skid Row,” the Los Angeles county hospital, and the Hollenbeck nursing home. He also treated underprivileged children in various mobile clinics associated with USC. Back in Oklahoma, he volunteers each year at the Oklahoma Mission of Mercy Dental Clinic. Dr. Cha can give you the beautiful smile you’ve dreamed of in as few as two visits. Our patients can tell you about our approach. My husband and I are very pleased with Dr Cha and his staff. We have lived in Tulsa for 19 years and it took 16 of those years going from dentist to dentist to find one we will stick with. Dr Cha is the most kind dentist, with the best chairside manners, of any we have ever used. The support staff is just the same. Highly recommend Dr Cha! Great dentist and staff. I doubt you will find a dentist and staff more considerate of what is best for your teeth while treating you with respect and gentleness than Jerome Cha and his team. I truly don't have words to describe how thrilled I have been with the work that Dr. Cha did on my teeth. Not a week goes by that I'm not stopped by strangers commenting on how great my smile is, and I'm truly grateful to Dr. Cha and his amazing staff for such an amazing result! I used to be nervous coming to the dentist, now I look forward to it! Best office to work with. Fantastic staff and very easygoing, relaxed environment. Not pushy and very understanding. They don't tell you what you have to do. Instead they try to give you options. I wouldn't recommend anyone else.